Compliments of the beautiful season to everyone. I pray the blessings of the season remain with us in Jesus name. Amen. Usually, people set goals or wait to have a new year resolution. For me, I have goals prepared for the next year some days before it arrives. 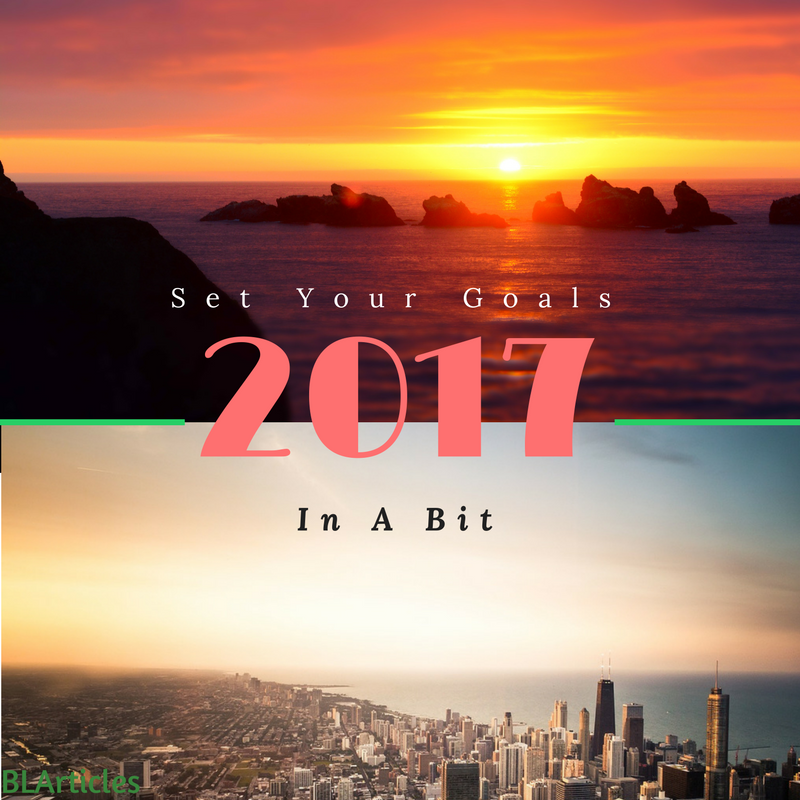 To this end, I invite and encourage you all to set realistic and even unbelievable goals for 2017. By the time this post is published you have 3 days to do that. They do not have to be in any order. Just make a list of all of them and tick them off when achieved. Always check to see how much you have achieved so you know how to go about what and what remains. I have divided mine into Five major categories which I always check quarterly to tick off those that are done and those that remain. I use my “note” application on my phone. Work with what feels comfortable for you. Just like a footballer keeps moving forward towards the goal post to earn a point by sending the ball right into the net. Let us all be encouraged to move forward into the new year ensuring we earn every point from that goal. Prev Day 5: ﻿It’s time to GROW UP!